Energy officials say Iran’s annual water deficit stands at around 5.7 billion cubic metres. Protests that began in the Iranian cities of Khorramshahr and Abadan over poor water quality have led to promises by the energy minister of a resolution this month. The cities’ municipal water supplies have been affected by drought and a rise in salinity since December 2017. On 1 July, people took the streets in protests that sparked violent clashes with police forces involving gunfire that left more than 11 injured. 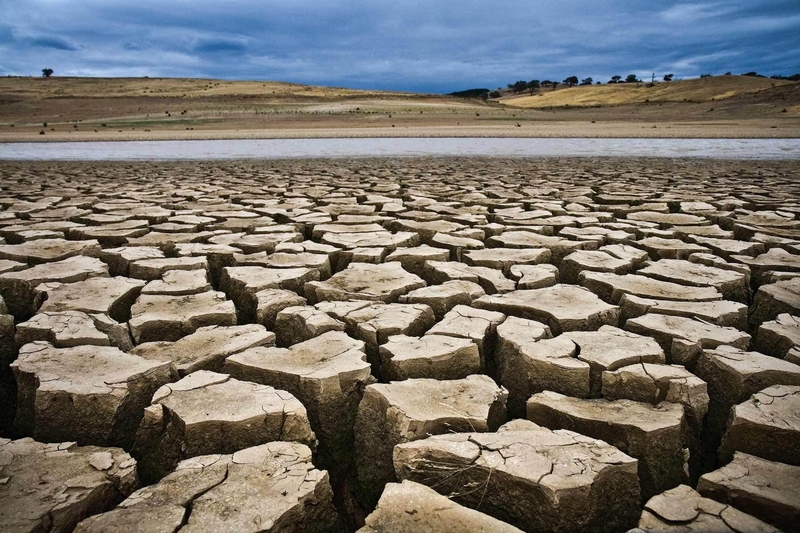 “Although Iran has a history of drought, over the last decade, it has experienced its most prolonged, extensive and severe drought in over 30 years,” the Food and Agriculture Organization, a United Nations agency, said in a recent report. At the root of the problem lies broken water pipe infrastructure made worse by high temperatures. This has forced provincial water firm to source water from the Persian Gulf, a location fast becoming the cities’ only remaining water supply. Residents have complained that the water gives off an obnoxious odour, making it undrinkable. The proposed resolution would involve instead transferring water from the Dez Dam to the Karkheh Dam close to Iran’s western border with Iraq. Energy Minister Reza Ardakanian said this course of action would adhere to the framework of the Ghadir water project. The project was launched eight years ago to address the problem of a water shortage the surrounding regions of Khuzestan. Iran has faced drought for more than 15 years through declining rainfall, rising temperatures and ineffective farming practices. Though recent protests concern the lack of access to clean water among urban residents, excessive consumption in cities as well as poor management of resources has been simultaneously linked to the national shortage. Khuzestan governor-general, Gholamreza Shariati, has said bottled water continues to be provided to residents. As well as agricultural practices, government officials have blamed the shortage on increased salinity caused by the rise in sea levels along the Persian Gulf. Energy officials estimate Iran’s annual water deficit at about 5.7 billion cubic metres.